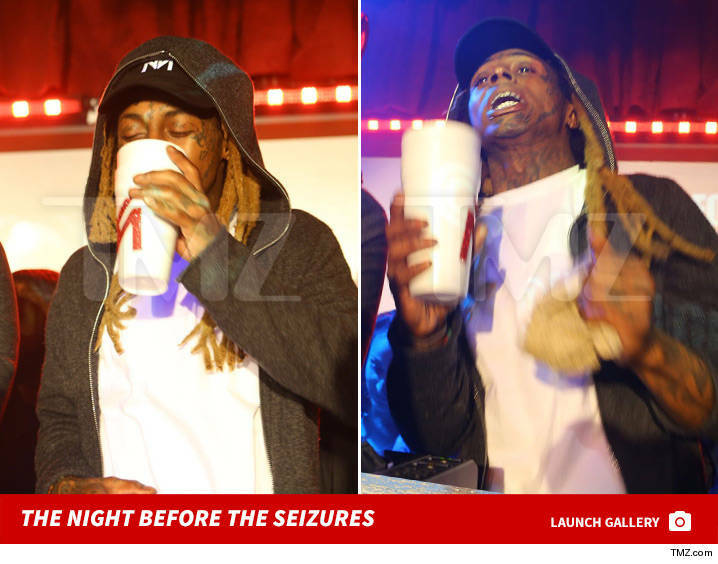 Lil Wayne ingested an extraordinary amount of lean in the hours leading up to his multiple midair seizures ... according to witnesses close to the rapper. 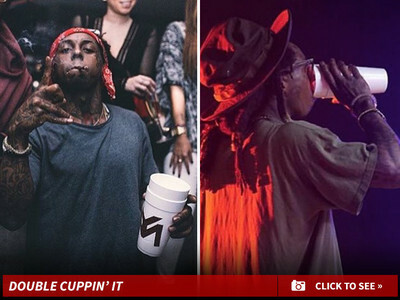 We're told Weezy was cruising around with five 16 oz bottles of Promethazine/Codeine syrup during his club appearance in Milwaukee over the weekend ... with one onlooker telling us Wayne downed 3 bottles just by himself. We're told he continued sipping during the after-party. TMZ broke the story ... Wayne was hospitalized in Omaha, Nebraska after suffering multiple seizures aboard his private jet ... prompting 2 emergency landings. Wayne previously said he doesn't sip lean anymore because of his history with seizures and epilepsy ... but clearly that wasn't the case in Milwaukee. A rep for Wayne says the rapper is currently in stable condition and "good spirits."